Rogers Park has been one of the top points of entry for refugees arriving from all over the world for decades. 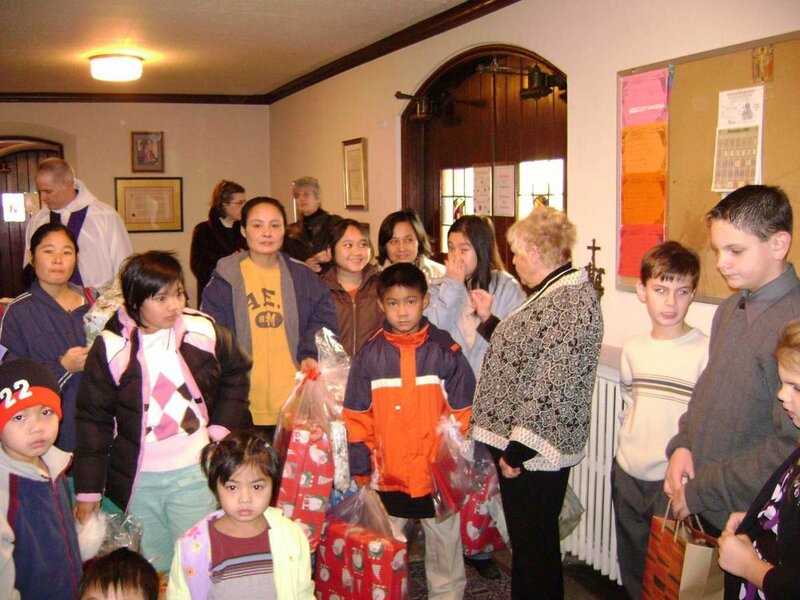 St. Paul's has long welcomed and served these refugees in our parish and community directly and by partnering with other organizations such as Exodus World Service and Heartland Alliance. We work to cultivate a spirit of welcome for any and all refugees that arrive in our neighborhood or church -which has included some of the Lost Boys of Sudan, Burmese and recently from Iraq. We welcome them in various ways, including gathering 'Welcome to America Packs' in partnership with Exodus World Service. 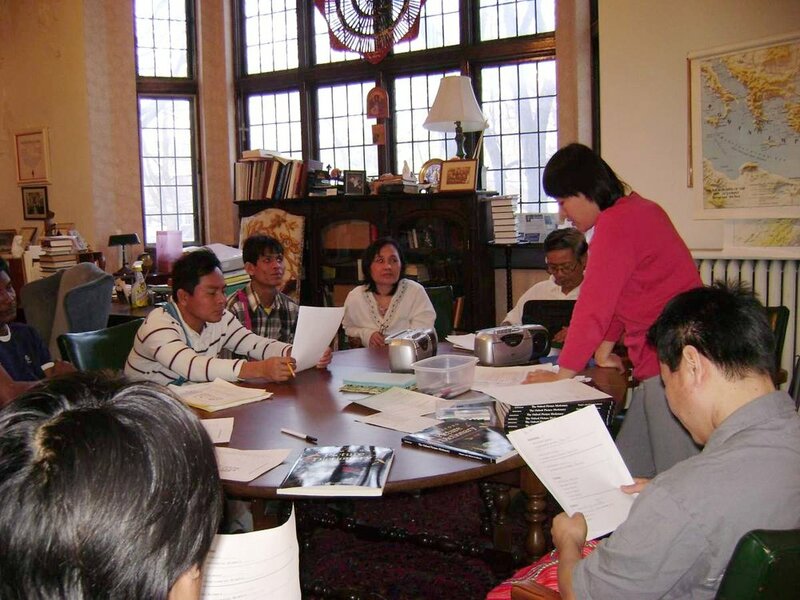 Many of the refugees become integral members of our community, and we are blessed to minister to them as part of our Sunday School program, the administration of sacraments and other ministries. From organizing tutoring, gathering supplies for back-to-school backpacks, providing cooking classes and celebrating holidays together, St. Paul's members are constantly engaged with our new friends and neighbors to help them in practical ways as they adjust to life in America.